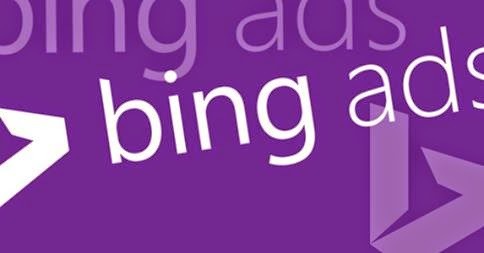 Since 4th August, 2014, some customers have started seeing the new Bing Ads user interface, as announced by the experts last week. All the other customers will get to see the new look by the coming few weeks. After reading the first two lines, you must be thinking how the new user interface will look. Well, the new interface design is cleaner than the previous one and with fewer competing colors and a bigger and broader report canvas. The focus of the new Bing user interface is to make data visualization simpler and to help customers be more efficient, as according to Jamie Chung, a Program Manage with the Bing Ads U team. He also adds that the new look is the result of a process that has been recently adopted by the engineering team that starts with hearing from the customers rather than designing a product and then getting a second feedback. This new user interface will have areas for all the users to be able to speak to and communicate directly with the engineers. Feedback that has been incorporated into the new interface within the last few weeks are a tighter header space so that more data can be seen in the canvas. In the new interface, the left navigation bar can also be minimized so that more columns are visible on the screen without the need to scroll down. Also the Accounts & Billing tab will be found under the icon called ‘gear’ in the upper right hand side and all those Bing’s tools that were tough to locate are now all combined under Tools in the primary navigation. Reporting and data analysis have also become more efficient with the new user interface. Now data from the columns a user selects in the interface will only download to a report. Even the speed will start to increase while navigating around the interface. The new Opportunities tab in the main navigation will also roll out with the new UI too. Then, customers will find recommendations including new keyword suggestions and keyword bids. Changes that are still to be introduced include more shared libraries. Presently, a negative keyword shared library is being made. Even live chat directly from the UI will also come within a few months. Chat support will initially target English-speaking markets and will then be available globally.